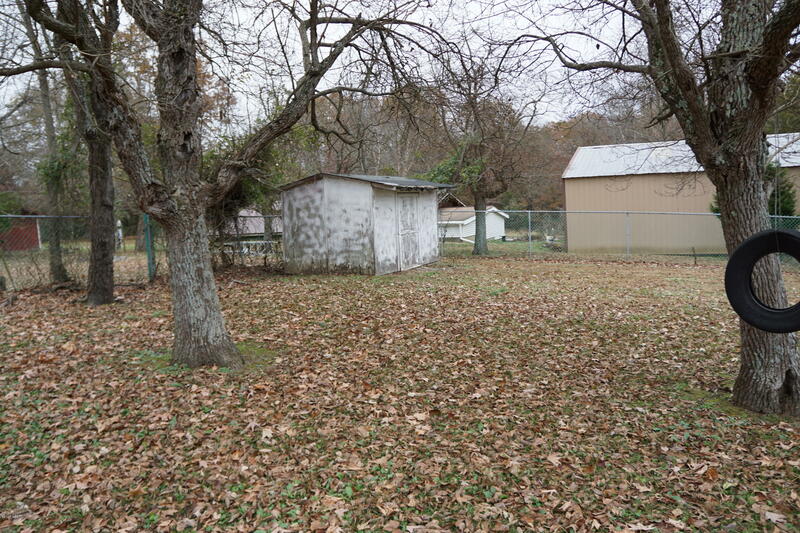 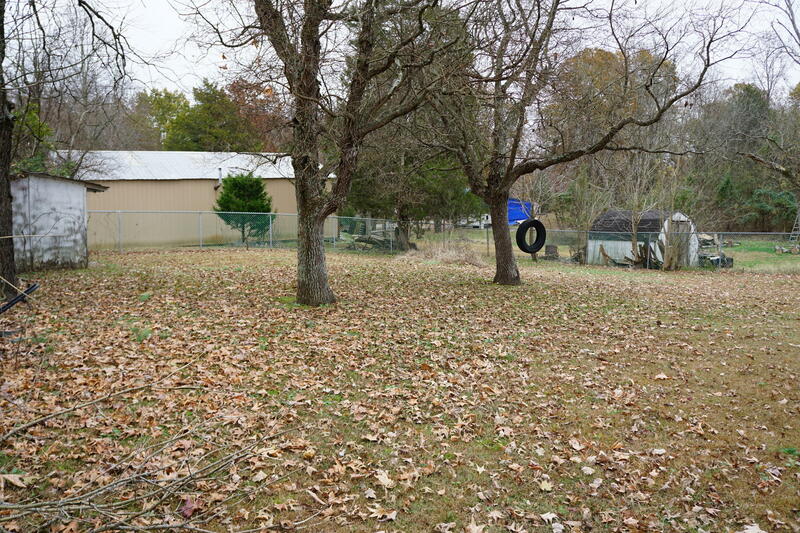 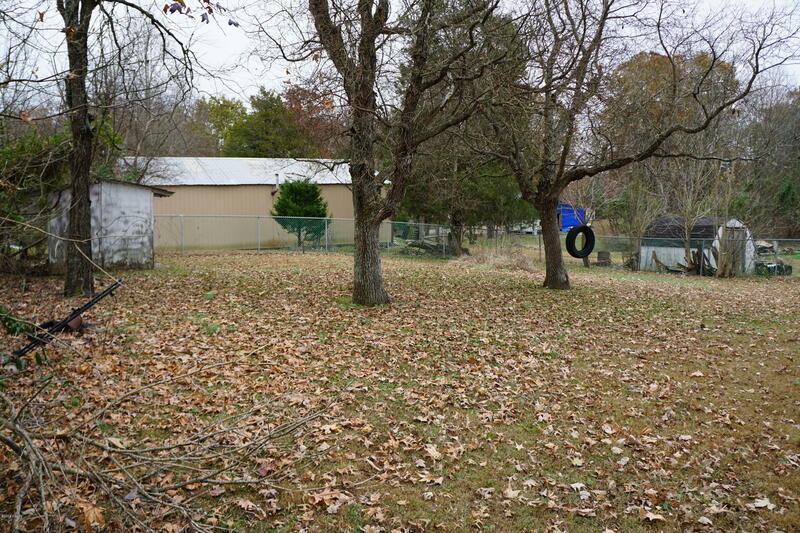 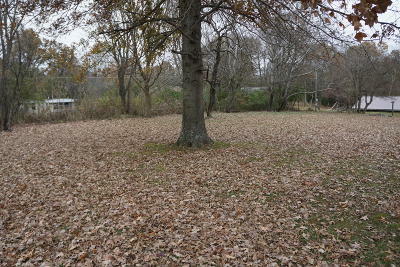 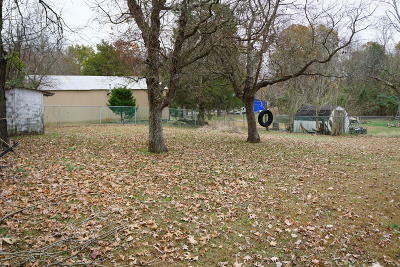 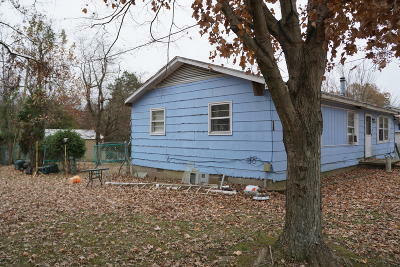 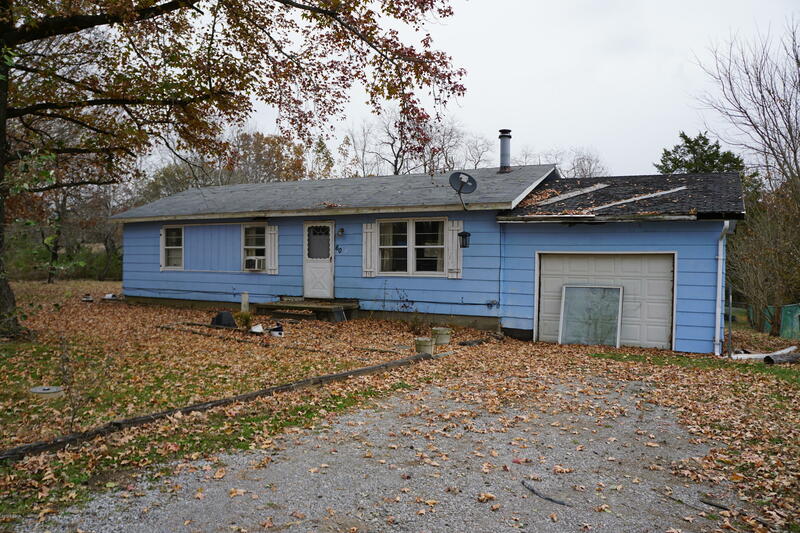 This lake property has a big double lot and is fenced in the back. The roof is fairly new, under five years old. 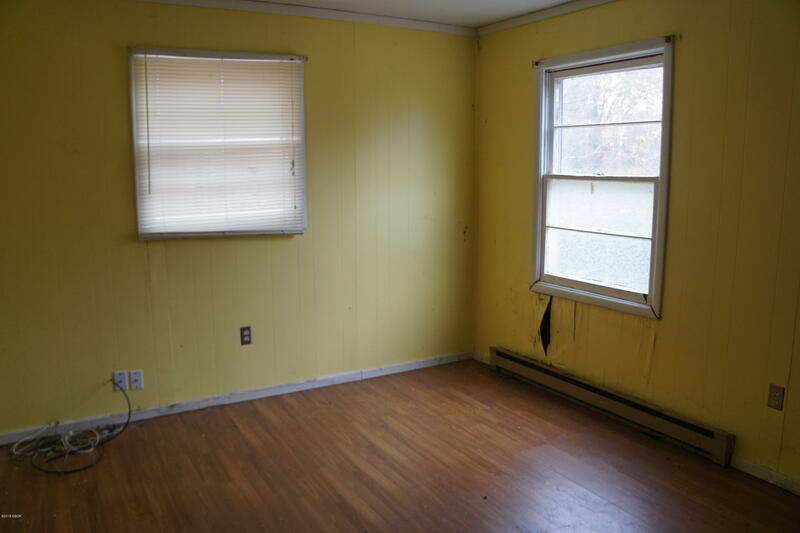 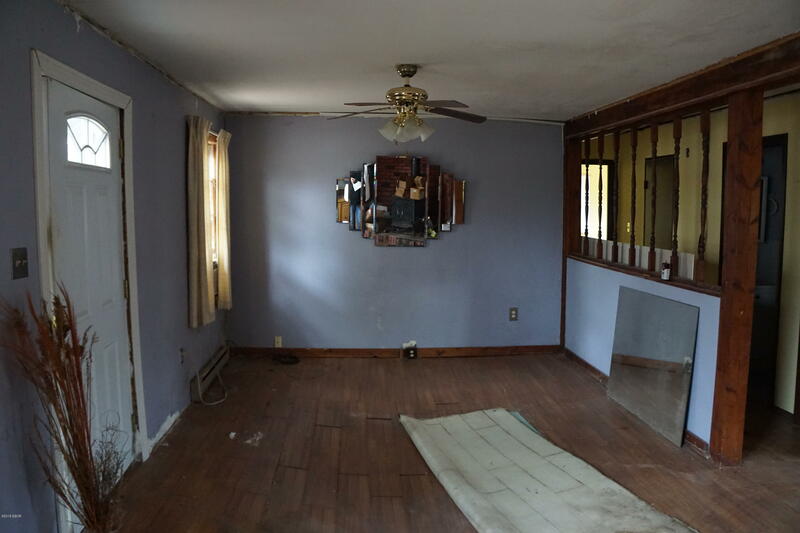 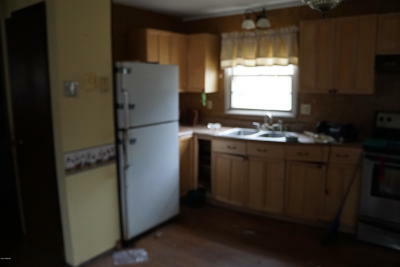 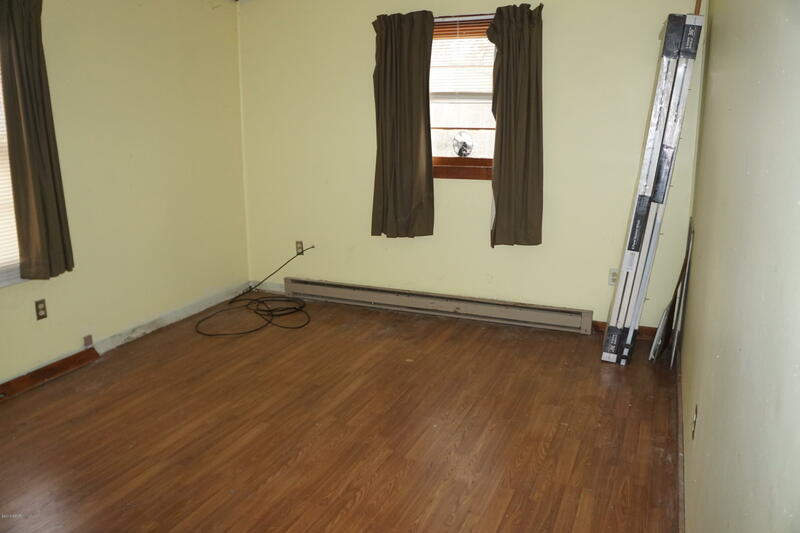 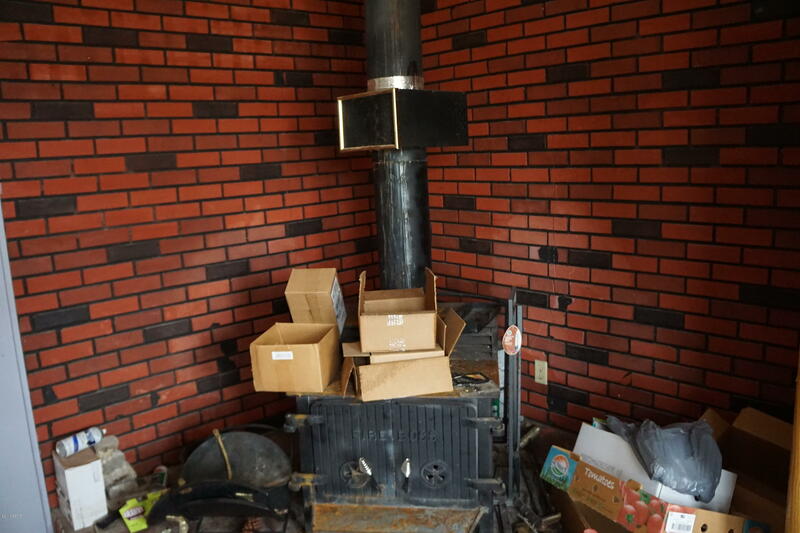 The property does need some TLC though and seller is selling ''as is''. 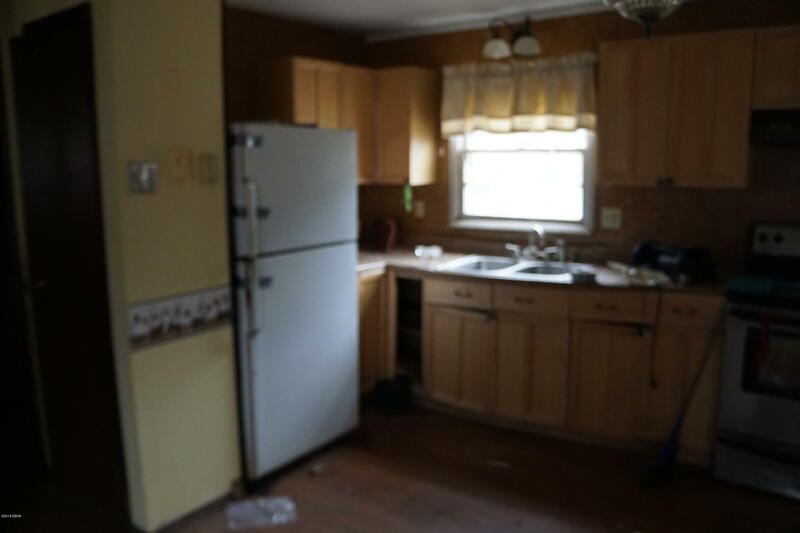 This could be a nice home for someone once it is fixed up. 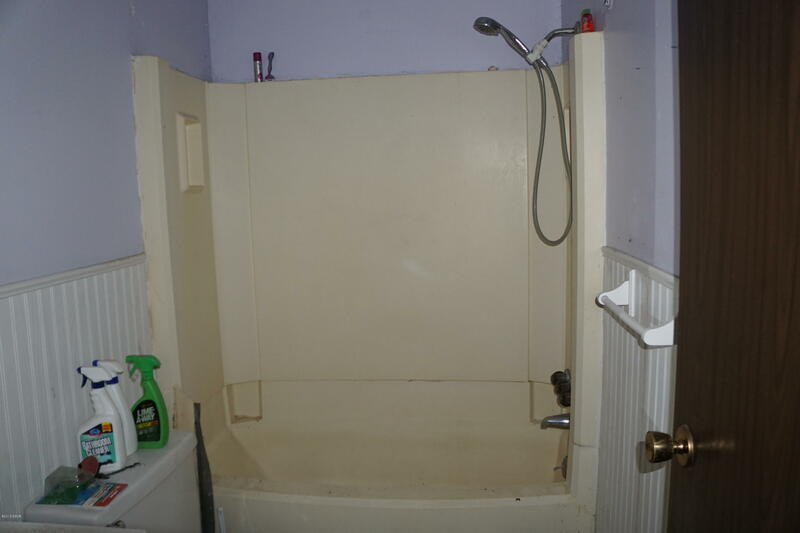 It is a steal at this price!  Come and check it out.